Please join Tanya's Treasures in supporting The Leukemia & Lymphoma Society (LLS) by making a donation to our fundraising campaign. Thanks to your support, our efforts, will help fund the therapies and treatments and help save lives today. 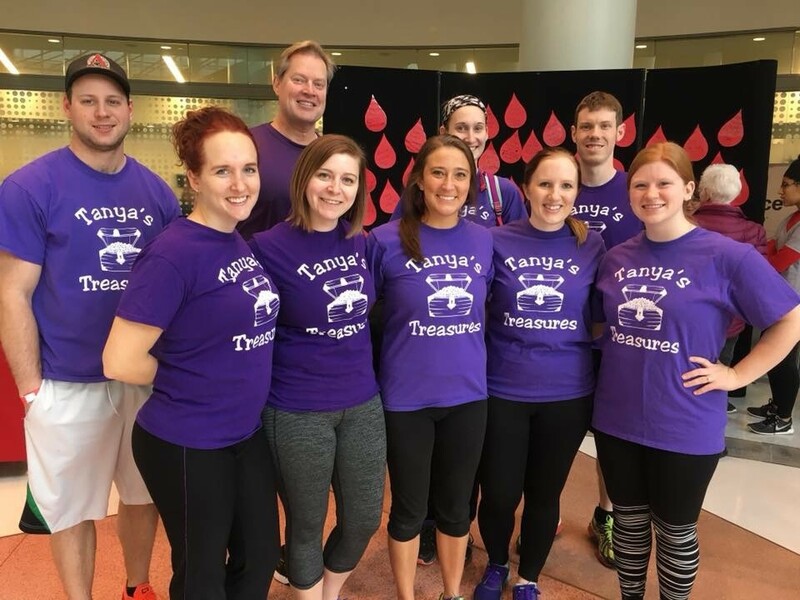 Please support Tanya's Treasures in the challenge by helping us reach our fundraising goal. By giving a donation today, you can help bring us closer to a world without blood cancer.